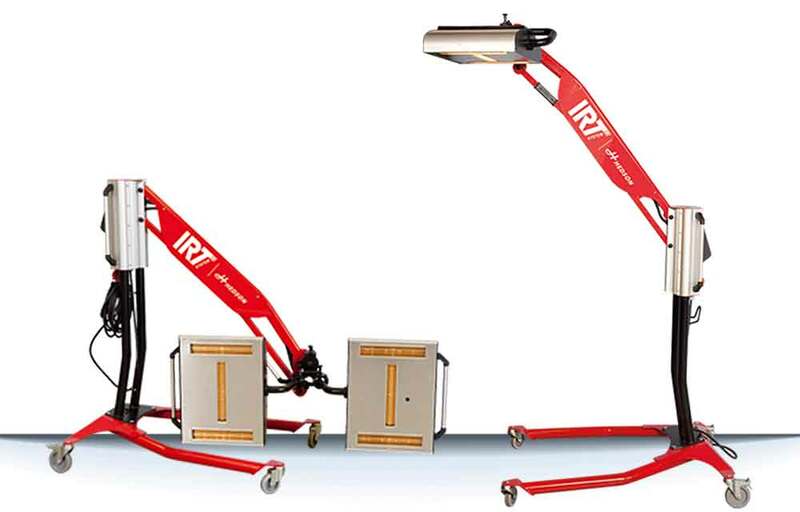 IRT by Hedson offers a wide selection of Short-wave Infrared (IR) and ultraviolet (UVA) mobile dryers and each model has its own area of use. 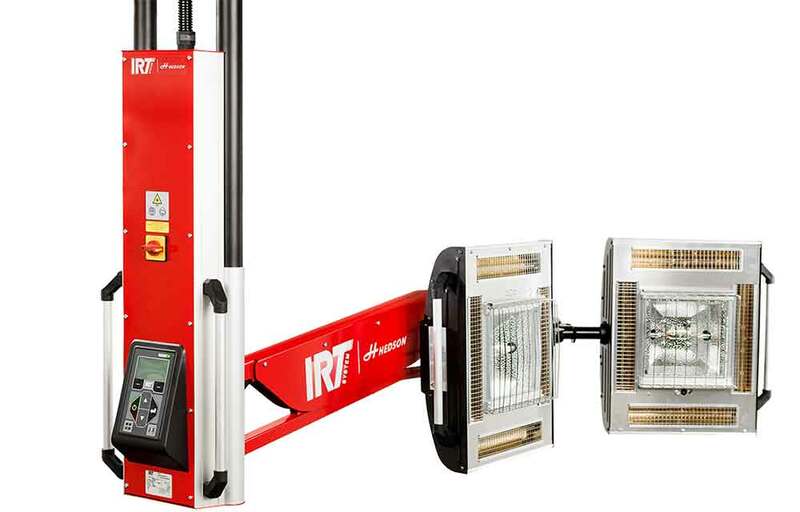 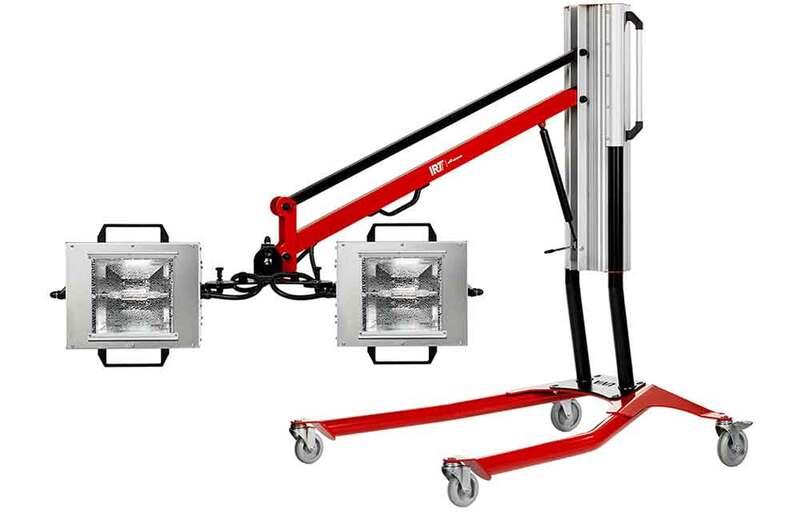 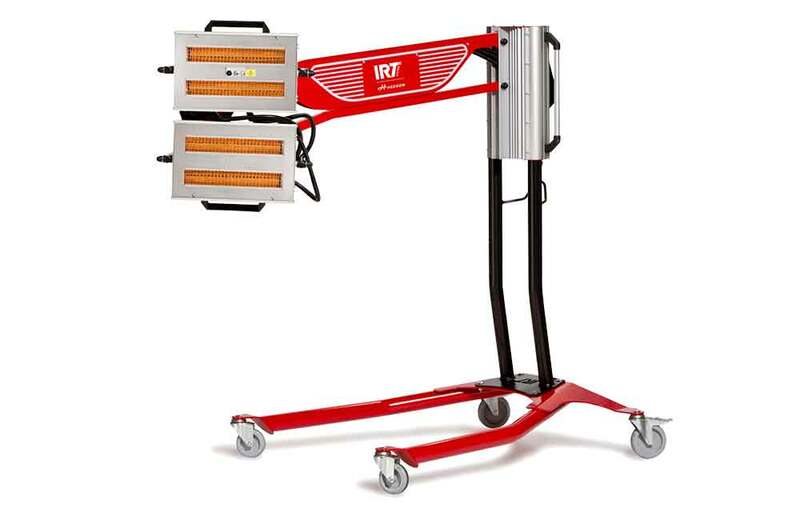 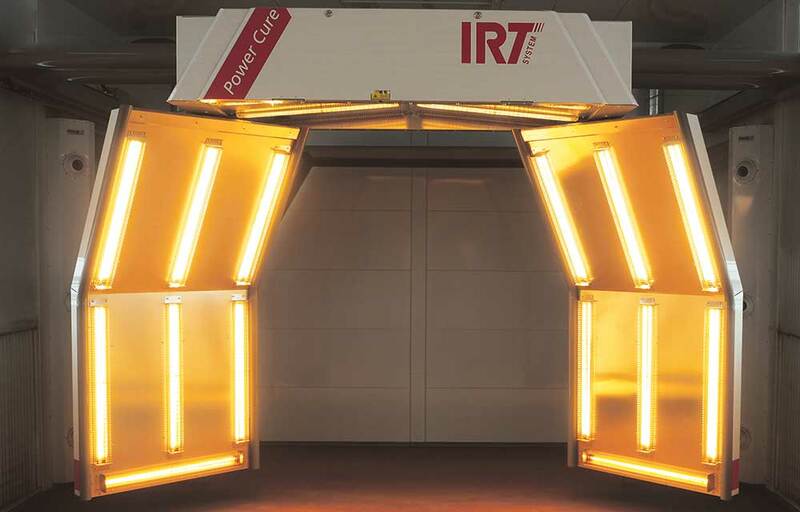 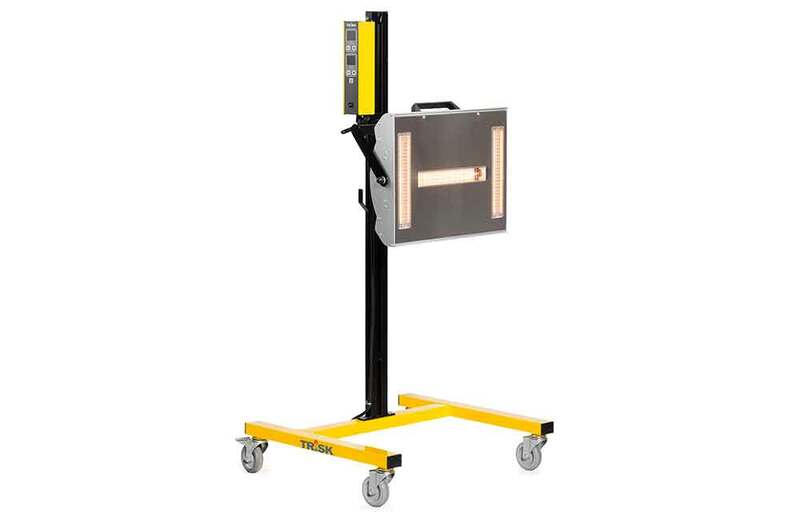 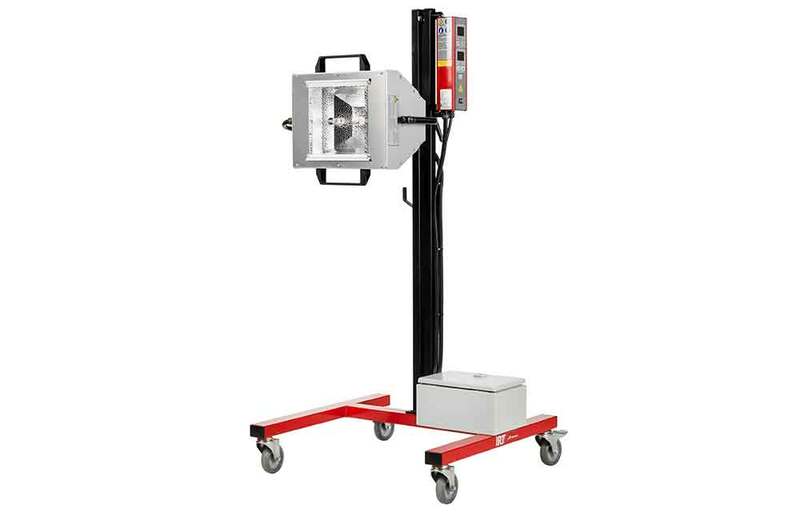 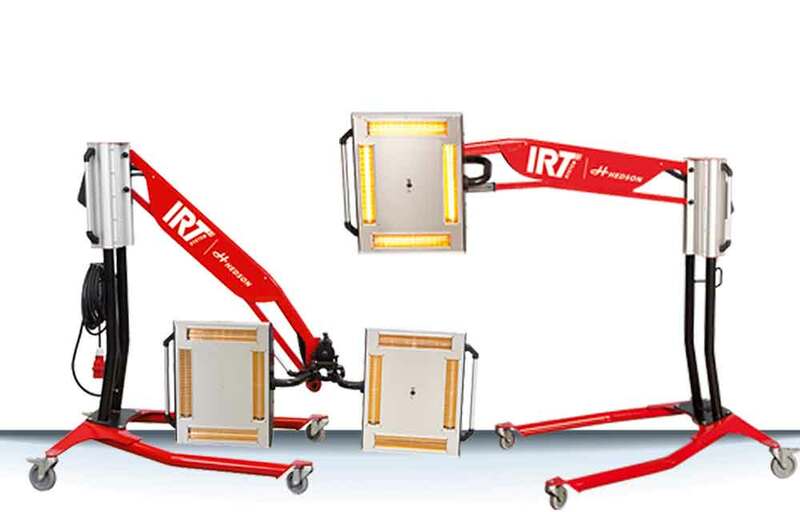 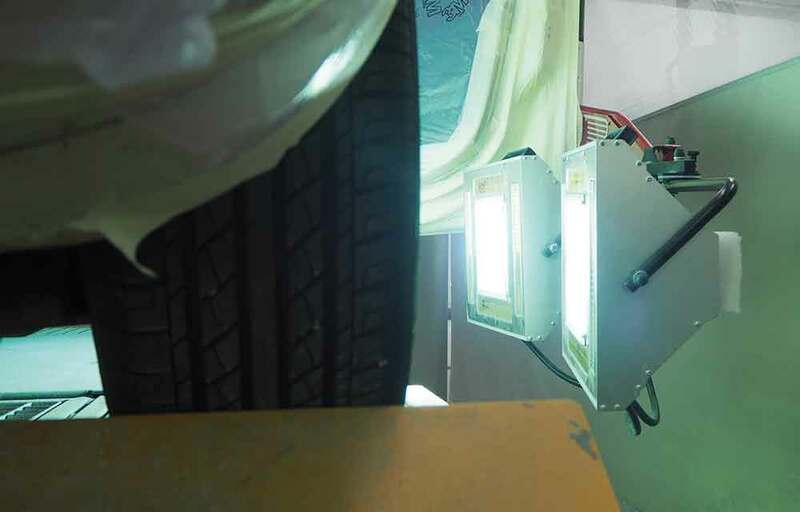 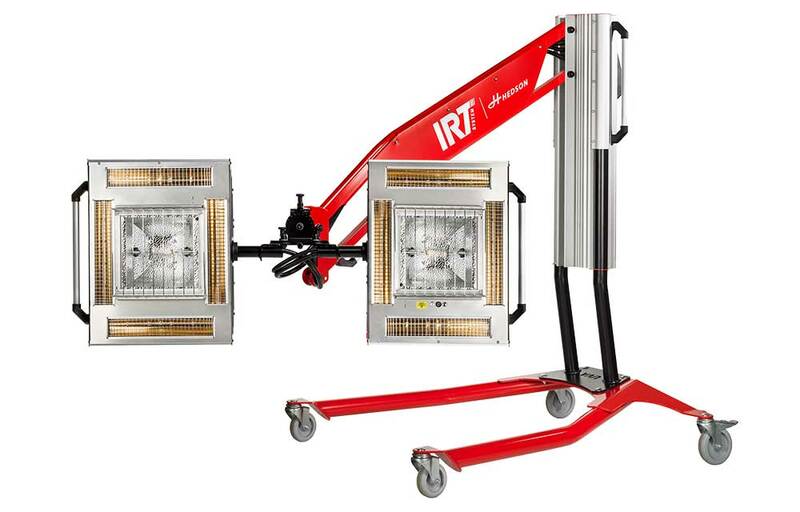 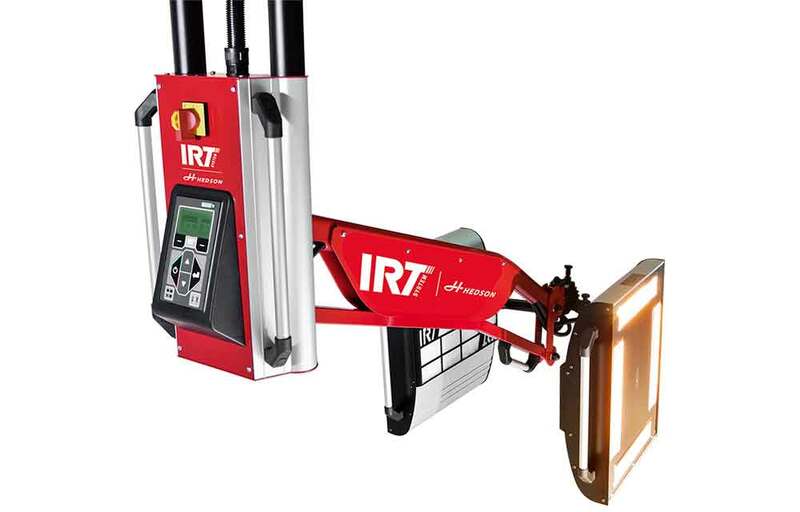 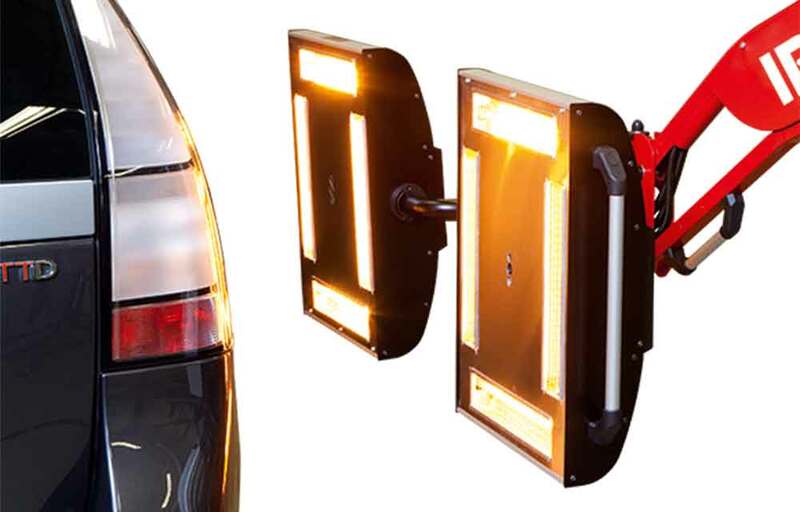 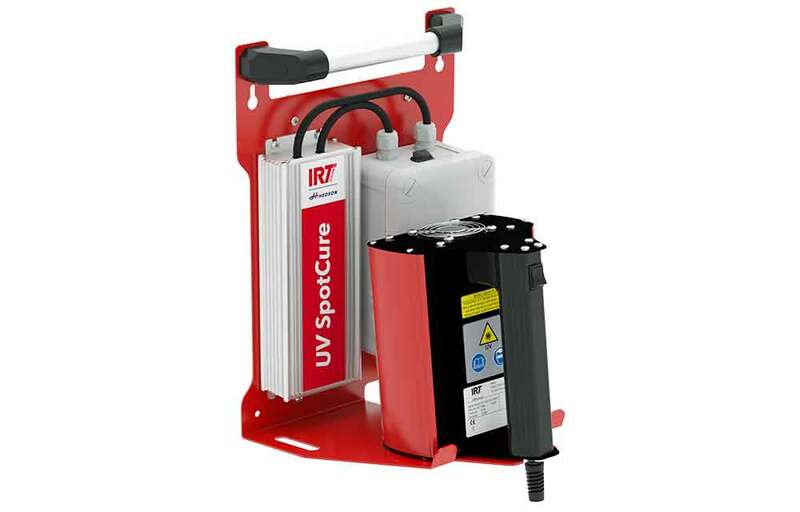 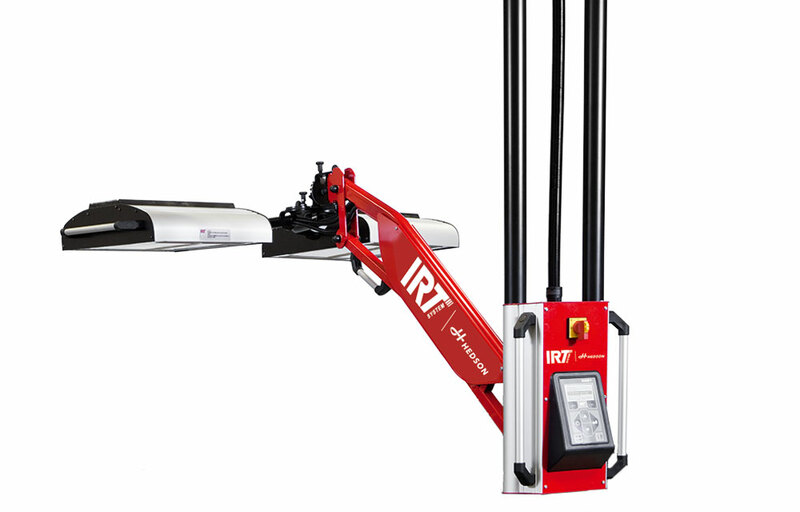 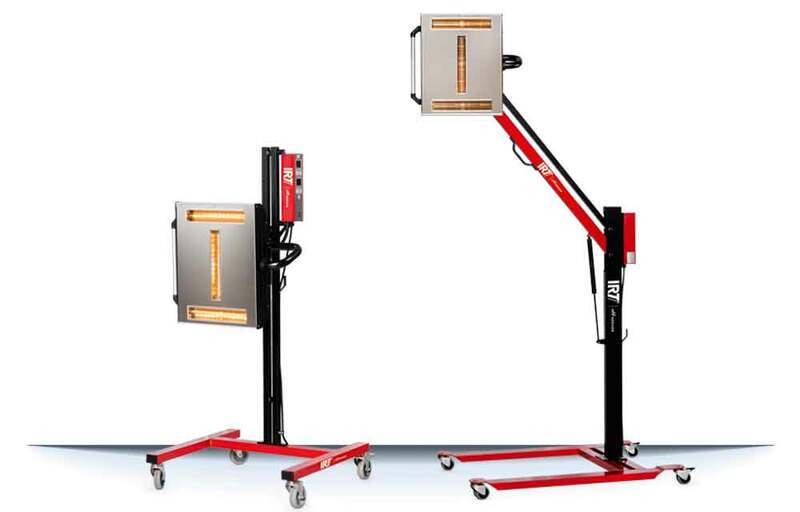 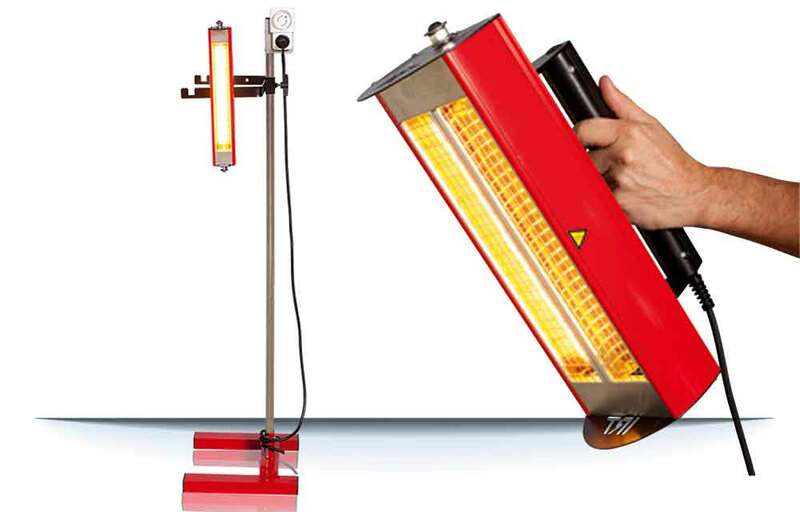 IRT products are user-friendly and are easy to move around in the workshop. 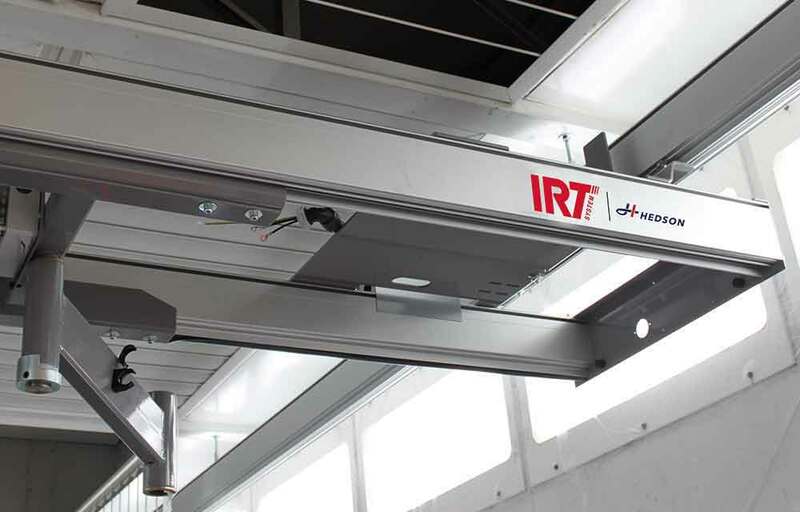 Every part in a IRT by Hedson dryer is based on a well thought-out and tested design based on user-friendliness and capacity.